The fines applied to restaurants and eateries are R$1,650 and R$650 for street vendors, and both can be fined R$6,000 for repeat offenses. RIO DE JANEIRO, BRAZIL – Yesterday, Tuesday, September 18th, the Vigilância Sanitária do município do Rio de Janeiro (Sanitary Vigilance of the city of Rio de Janeiro) began to impose fines for bars, restaurants and street vendors that offer plastic straws to their customers. Merchants still using plastic straws in Rio de Janeiro can be fined between R$650 and R$1,650 starting yesterday, photo by Marcello Casal Jr./Agência Brasil. 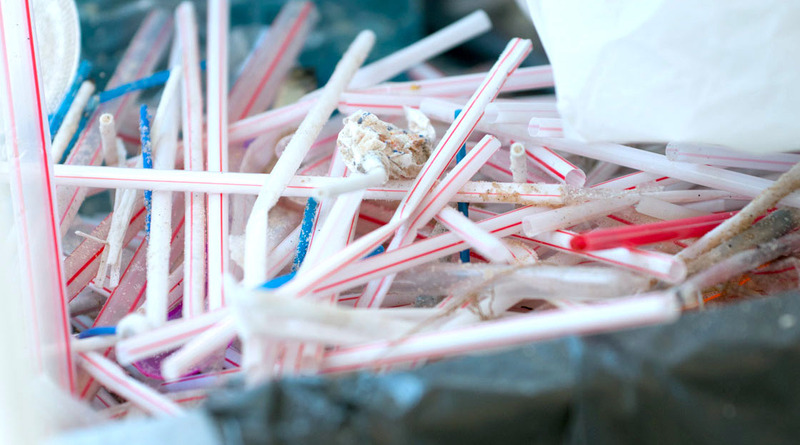 In July the city of Rio announced the law Rio 44.731, published in the Official Gazette of the Municipality, that merchants could no longer use plastic straws, and will need to only supply biodegradable or recyclable straws. The fines applied to restaurants and eateries are R$1,650 and R$650 for street vendors, and both can be fined R$6,000 for repeat offenses, according to a government news agency. 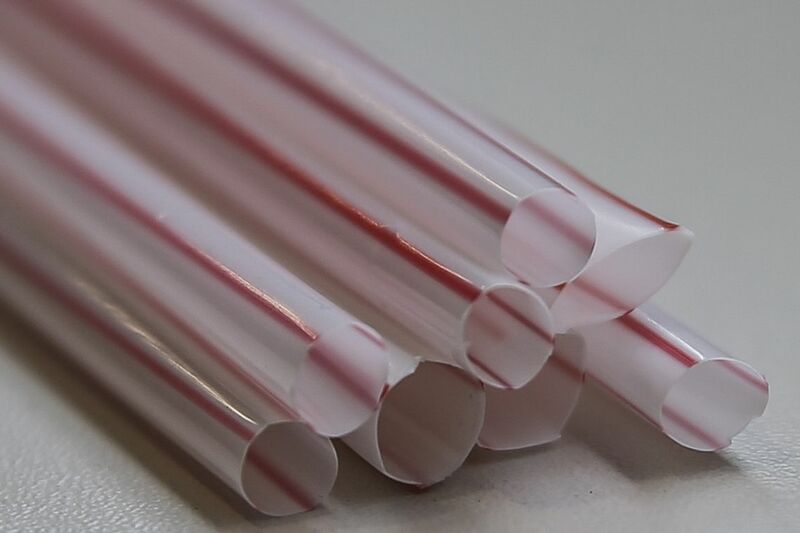 Most straws are produced from polypropylene and polystyrene, two plastics whose decomposition time varies from 50 to 100 years, photo internet reproduction. In the last sixty days, government agency representatives visited establishments and encouraged merchants to replace their straws with other biodegradable paper versions. As of yesterday, the city officials will begin to check back, and apply fines if they find plastic straws again. The establishments that have not yet been visited will continue to have the term of sixty days to replace the plastic straws and the period will only begin to count from the first visit of the agency representatives. Since July 19th, more than 5,000 establishments in the city have been inspected according to Agência Brasil. To meet the new law, the straws offered by the Rio merchants must be biodegradable paper and/or be recyclable and packed with similar material. In June the state of Rio de Janeiro also announced they will ban bags made with petroleum-based plastics from commercial establishments, such as supermarkets, within eighteen months.